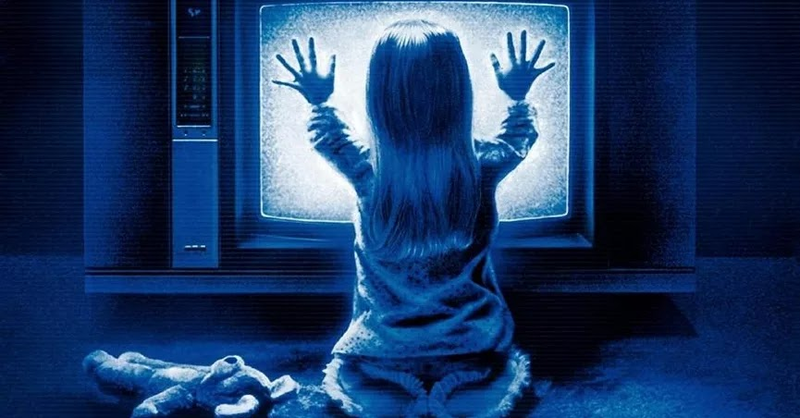 Here are the last two blocks of our RONDO NOMINATED Tobe Hooper tribute from August 2018, in which Patrick is joined by Heather Wixson and Adam Riske to talk Poltergeist and Tobe Hooper's television efforts. Be sure to vote for this special event in this year's Rondos! Vote for our live Tobe Hooper tribute in this year's Rondo Awards here. I'll be honest. Practically every time I hear F This Movie folks talking about Tobe Hooper it makes me cry. This was no exception. Thanks for posting. Again. Members of the "Poltergeist" film crew are on the record: Hooper did NOT DIRECT "Poltergeist". There is no debate anymore. Spielberg did, because of the strike. Hooper was there in name only and occasionally did some second unit work. Stop perpetuating the myth that "Poltergeist" is Hooper's film. From 2017: “Hooper was so nice and just happy to be there. He creatively had input. Steven developed the movie, and it was his to direct, except there was anticipation of a director’s strike, so he was ‘the producer’ but really he directed it in case there was going to be a strike and Tobe was cool with that. It wasn’t anything against Tobe. Every once in a while, he would actually leave the set and let Tobe do a few things just because. But really, Steven directed it.” There is no debate. To keep saying Hooper directed "Poltergeist" at this point is a blatant lie.